Start your MCU Marathon lead up to End Game! Sabrina returns on Netflix! Supanova in Melbourne! CapriCon in Rockhampton! The Sydney Brickshow, Shazam in Cinemas! You weren’t planning on having a quiet week were you? 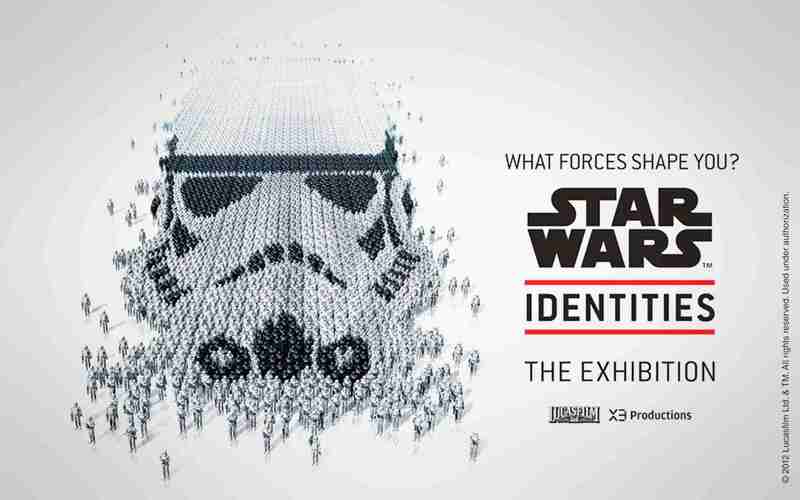 Here is your guide to Everything happening this week in Geek across Australia. First up we have to call out that if you are planning on doing an MCU marathon to catch up to Avengers End Game at the end of this month then Wednesday you are going to want to start with the movie that started the MCU Iron Man. There is less than a month until the return of Thanos and we have your guide for what you need to marathon for it. Next, all caught up on the Chilling Adventures of Sabrina? Then also in streaming this Friday you can continue with the Spellmans with part two starting on Friday for your binging pleasure with the entire second half of the season dropping at once. Might want to cancel some of your plans, you have a lot to binge. Looking for what is in Cinemas this week? 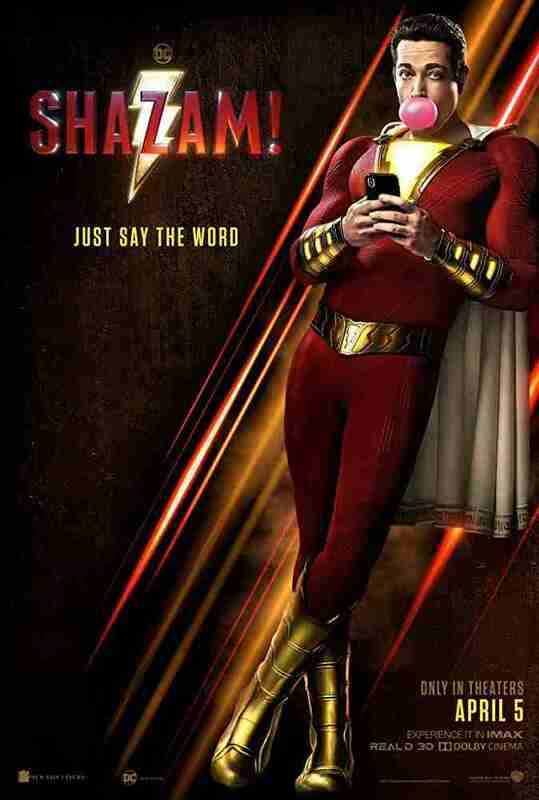 Say the word with Captain Marvel flying into Cinemas this week… no not that Captain Marvel the other Captain Marvel. 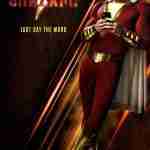 After Aquaman we have big hopes for the new DC Cinematic and Shazam on Thursday will be our first chance to see if they can keep the streak going. Check in later this week for our spoiler-free review. If that is too PG for you also in cinemas this week is the remake of the Steven King, Pet Sematary. If you love Steven King horror then this is for you, if not… probably don’t watch it with your pet. And one more Cinema event this week although only for those in Brisbane on Thursday is Netherworld’s Two-Bit Movie Club having a special screening of the Nicholas Cage film, Mandy. This latest release is a bit different for the Two-Bit Movie club which usually brings you the best of the worst in film, but this Thursday the limited release Mandy will be playing in a special cinema session, not at Netherworld but instead the New Farm Cinemas. 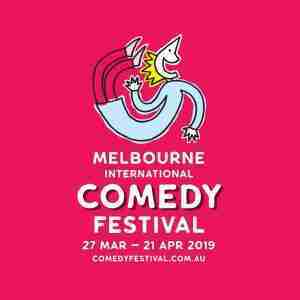 There are always tons of big events happening around the country with the Melbourne Comedy Festival continuing this week. 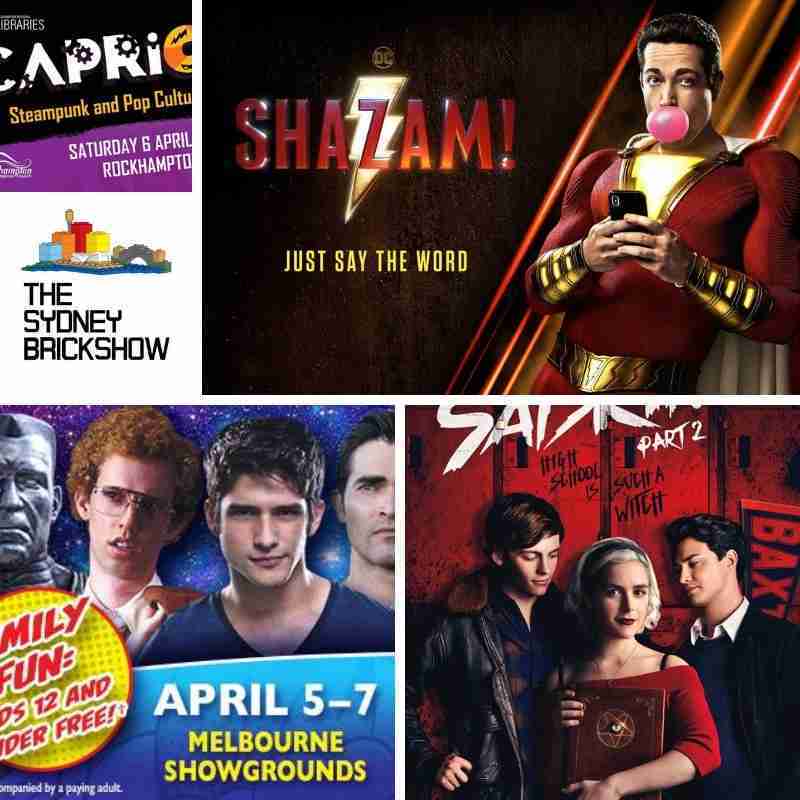 If you are looking for more then also in Melbourne Supanova kicks off it’s 2019 season with everything you love about the biggest travelling con in the country with special guests, tons of cosplay and so much merch. It is on this weekend. Travelling on to Sydney for LEGO fanatics still reeling from the new LEGO Store opening is the Sydney Brickshow which is one of the largest Fan driven LEGO events in the country. This year they are also raising money for NADO a group who supports people living with disabilities. And wrapping up in Rockhampton for CapriCon! One of the longer running non-capitol city cons, CapriCon happens at the Rockhampton Libraries and strives to get bigger every year attracting multiple guests including Cosplay Ambassadors for the Con. This year will also include a Zombie Run… we assume as part of the Con, not as the starting point for the Zombie Apocalypse. It would be weird to advertise that. 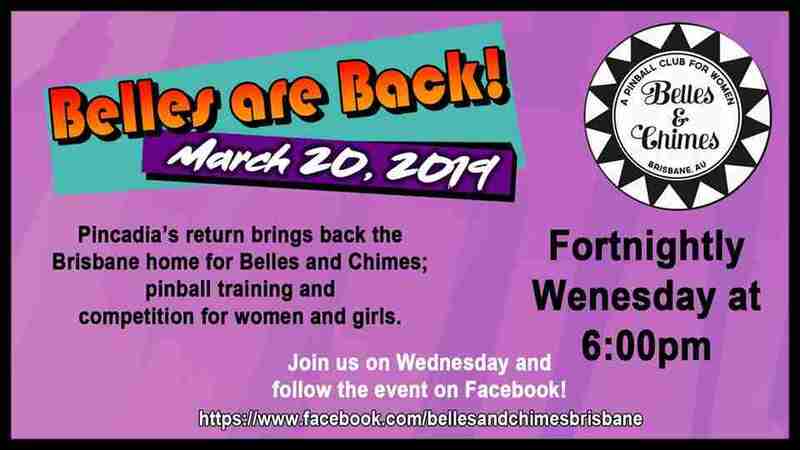 Pincadia is excited to announce the Belles and Chimes competition is back. Pincadia host to the Belles and Chimes – Brisbane Chapter. The fortnightly event has a pinball competition and training to build the elite team. Join us for an extremely special edition of the Two Bit Movie Club as we venture for a demonic excursion to the New Farm Cinemas to watch Panos Cosmatos’ modern Nic Cage classic ‘MANDY’! Mandy is one hell of a trip inspired by 70s and 80s metal imagery, fantasy horror and we presume an extremely bad time on LSD. Nic Cage goes full Nic Cage alongside horrific creatures, creepy cults and full blown bloody revenge. The evening kicks off in the foyer of New Farm Cinema at 8pm for drinks and the ethereal music of Corduroy Boy who will paying tribute to the Mandy soundtrack and the late, great Jóhann Jóhannsson. The movie kicks off from 9pm, which will be preceded by a short celebration of Nicolas Cage and a chat by Two Bit host Ben McLeay. Everyone that comes along will get a free, limited edition blood soaked Nic Cage enamel pin designed by Luke Shield! It happens on Thursday the 4th of April from 8pm at New Farm Cinemas. We invite you and all your cheddar goblin mates to join us for a hell of a time! Each ticket is $15 and can be grabbed via TwoBitMandy.eventbrite.com.au! Think you know everything about comic book superheroes? Test those powers at MARVEL & DC SUPERHERO TRIVIA! CapriCon is set to be bigger and better in 2019 with a location change! CapriCon scheduled for Saturday 6 April 2019, 10am – 8pm at the Rockhampton Showgrounds is a free event for all ages, providing a fun, inclusive and immersive event that people don’t just attend, they experience. In partnership with CQ Eat Fest, CapriCon 2019 will bring together out-of-this- world entertainment, delicious food and experiences like no other event can offer in CQ. CapriCon is proudly brought to you by Rockhampton Regional Libraries, Advance Rockhampton and Rockhampton Regional Council. Sydney’s BIGGEST & BEST LEGO® FAN EVENT is back for 2019 at Penrith Panthers Exhibition Marquee. Behold astounding creations containing millions of pieces and unusual build techniques, that you won’t believe are made from LEGO® bricks! See hundreds of unique and amazing creations made entirely from LEGO® that will impress and inspire kids of all ages! View displays of your favourite LEGO® themes, including LEGO® City, Star Wars, Trains, Superheroes, LEGO® Movie, Castle, Technic, Friends and many more! Meet and chat with over 100 builders and collectors from all over Australia! Enjoy fun activities, building areas, character appearances, LEGO® themed shops and more! 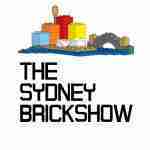 The Sydney Brick Show is a community event presented by volunteer LEGO® fans for LEGO® fans of all ages. This not-for-profit event is presented in support of NADO (Nepean Area Disabilities Organisation). In 2018 the Sydney Brick Show raised over $22,000 for NADO, helping to provide important disability support services and programs in Western Sydney. In 2019 we hope to surpass this amount. 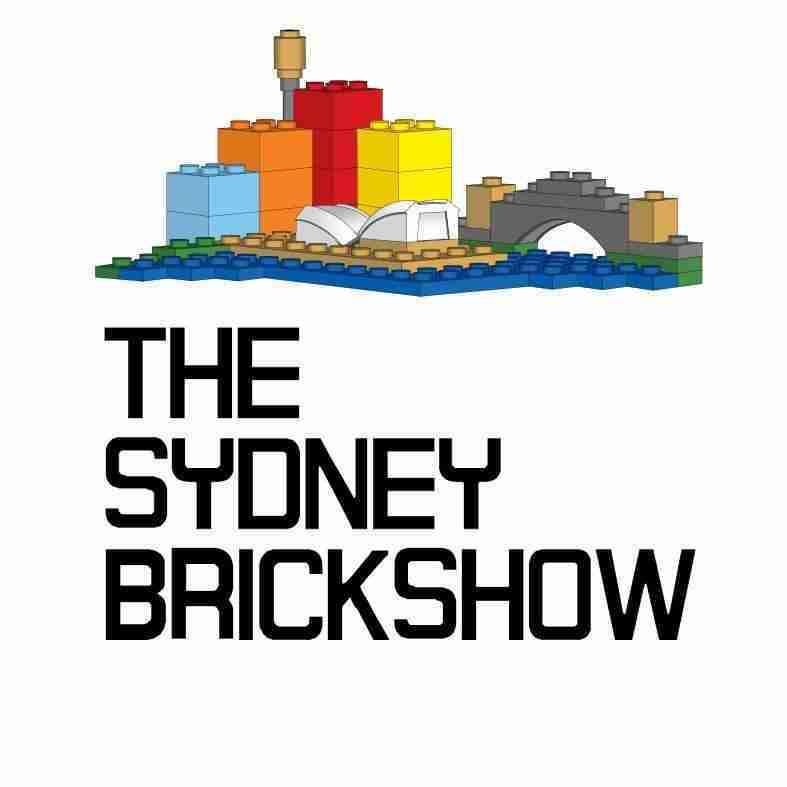 Since it’s inception in 2012, The Sydney Brick Show has been held at a variety of venues around greater Sydney and has raised over $110,000 for 5 different charities. Purchase tickets for your preferred entry time and stay as long as you like! Follow us on social media for event updates. Evil aliens attack Earth and set their terrible “Plan 9” in action. As the aliens resurrect the dead of the Earth to destroy the living, our lives are in danger. Every fortnight, the Brisbane Pinball Club meets in the Netherworld. Each meeting will require you to play 10 different pinball machines of the club’s choosing at your own pace. If you’ve ever wanted to join a Pinball club, this is your time to shine! It’s open to absolutely everybody and all skill levels. Entry is $15 and playing will get you an International Flipper Pinball Association (IFPA) ranking.